Light Oak Drop Leaf Table in stock and on display in our showroom. This table has two detachable ends which slide into the centre piece. 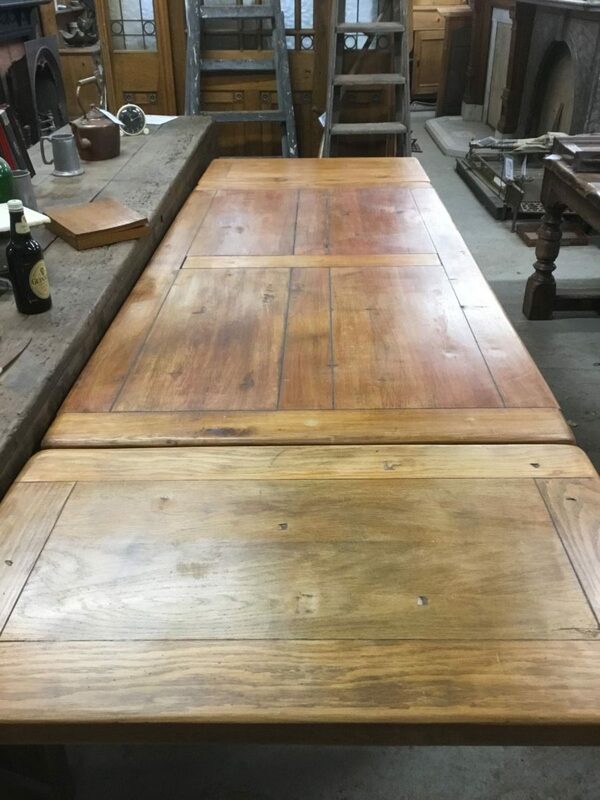 If you’re interested in this Light Oak Drop Leaf Table then please don’t hesitate to contact us on 01580201258. If this isn’t something that particularly interests you, then don’t worry! 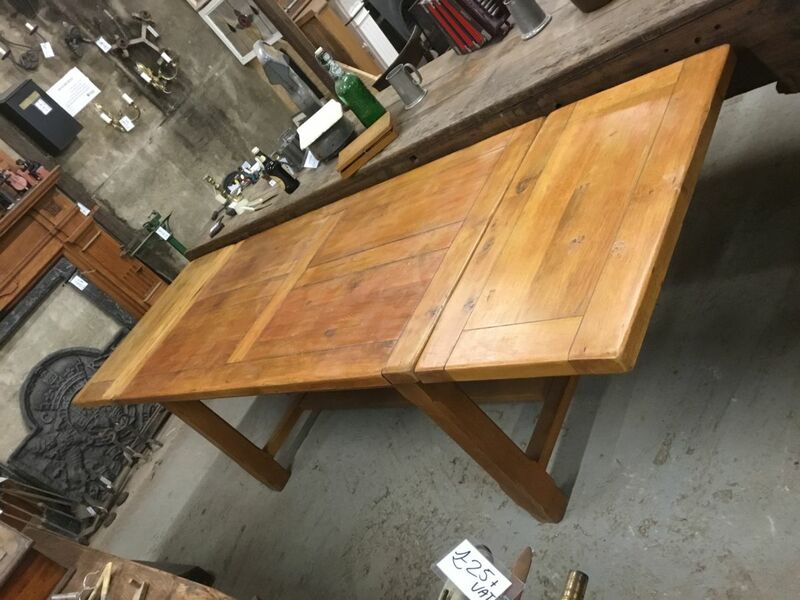 We’ve a wide selection of reclaimed furniture for all tastes! You can also head on over to our yard based in Stonegate, East Sussex, TN5 7EF to take a look in person! You will always find a friendly and willing member of our team on hand to help where needed or to point you in the right direction.